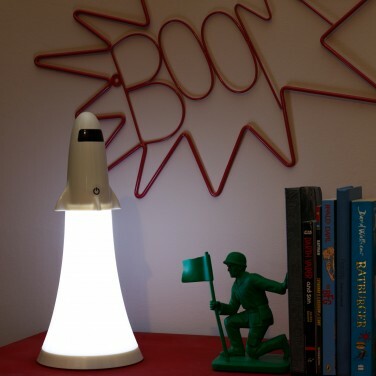 Blast off to bedtime and a whole universe of imagination with this sweet rocket lamp and torch combo. 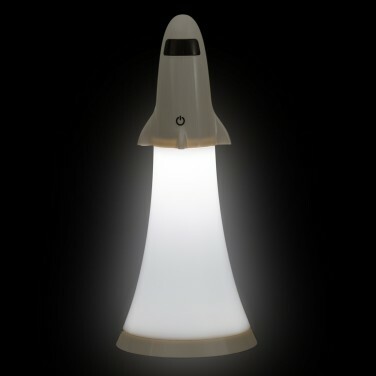 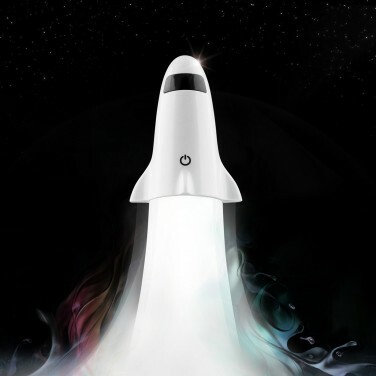 Lit by three white LEDs that resemble the rockets thrusters, switch on and the plume will fill with white light for a funky launch effect! 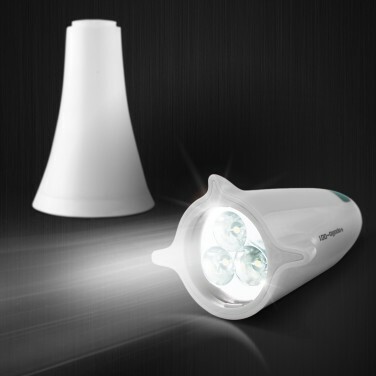 Press and hold the on/off touch sensor to control the brightness of the lamp and twist the rocket on the top to remove the rocket from the plume to make a handy LED torch! 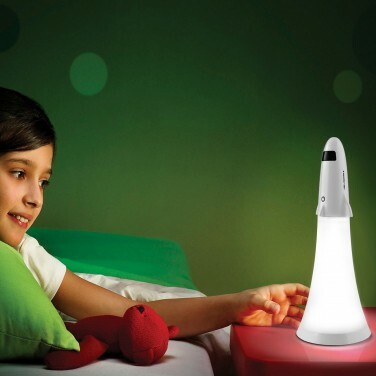 A brilliant night light for kids that love to explore it's rechargeable too with up to six hours use from a single charge.